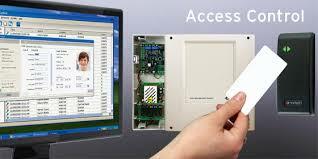 Types Of Access Control Systems. • Physical Control Systems – these systems limit access to rooms, buildings and physical assets. • Logical Control Systems – logical systems restrict access to networks, system files, and data. This system gives you the ability to know everyone in your building. It records each time the door opens and who it was that accessed it. It offers a great way to control what happens in your building. This advantage is of most benefit to commercial users. With this system, you are able to customize how your employees gain access to your premise. For instance, you can permit certain employees to access your premises at any time of day, and limit others to business hours. Additionally, you can you can control the movement of your staff by restricting access to certain areas of the building. Unlike traditional locks that need you to be physically present to give access, modern access control systems offer you the ability to grant access to people remotely. These systems are built in such a way that you can return your setting to normal as soon as the person is done to prevent a repeat access. Access control systems are built with the sole purpose of protecting facilities assets, networks, and people within an organization or building. 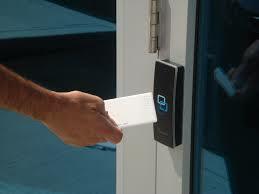 Access control systems integrate multiple facility systems that can all be managed from one location. This feature helps to reduce manual entry steps and clerical errors. Thanks to technology improvements, battery powered locksets, smart card swipe cards, electronic cylinders and wireless networks make access control systems more affordable to install, run, modify and expand. Additionally, since most of these systems are software based, it reduces the amount of cabling required to set them up, thereby reducing the cost of installation. These systems are also very user-friendly. 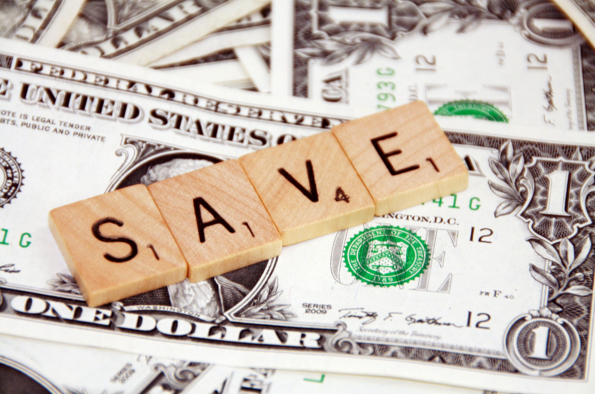 Therefore, they require inexpensive programming lowering the cost of managing your facility and keeping it secure. We provide user-friendly solutions that are designed to protect facilities that need higher security. Whether you are looking for a simple stand-alone device or a sophisticated access control, we strive to customize our access control systems to fit all your needs. Also, we understand that the security requirements of a company may change over time. Hence, we make every effort to create and design a system that is flexible by considering potential changes on the front end. We are dedicated to providing our clients with satisfactory services.